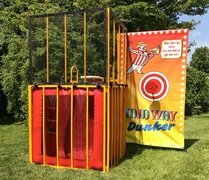 Andover Party Rentals | FroggyHops.com Minneapolis MN. 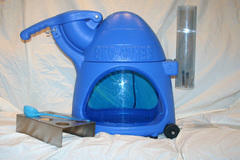 Froggy Hops includes FREE delivery to all Andover, MN homes, businesses, churches, schools, etc. 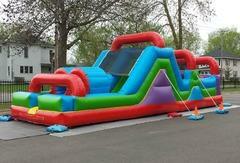 for any bounce house or inflatable rental. 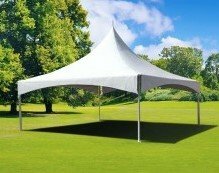 Set-up at a personal residence on grass or indoors with sandbags is included in your rental!. 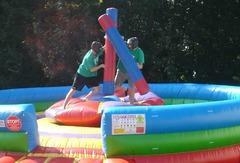 Our team will ensure that the bounce house is properly cleaned and they go over the operating directions with you. 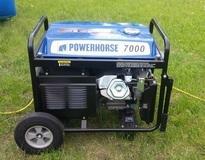 All necessary equipment (blower, extension cord, stakes, etc) are included in your rental. 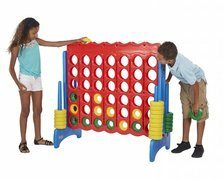 You won't lift a finger! (That is, once you finish your online reservation.) 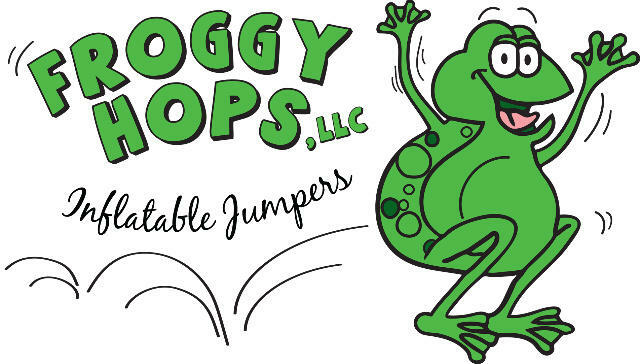 Upon completion, Froggy Hops staff will return to Andover, MN to take-down the bounce house. Click the category below to get started! 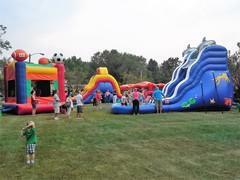 Froggy Hops is an inflatable bounce house rental company serving the Minneapolis and St Paul areas of Minnesota.